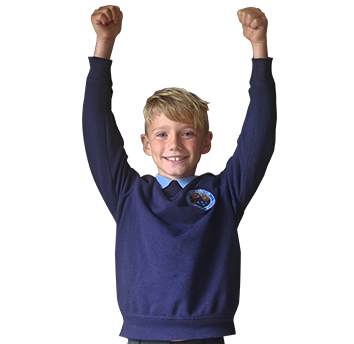 Multi-Academy Trust. 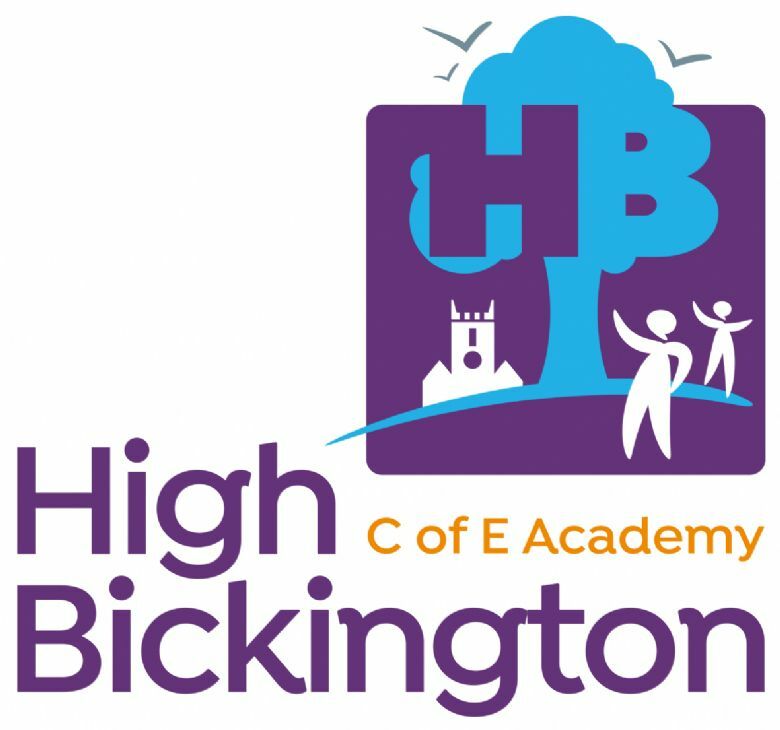 Being directly funded from the Department of Education, gives us a little more independence and allows us to be more creative in the way we develop our partnership. 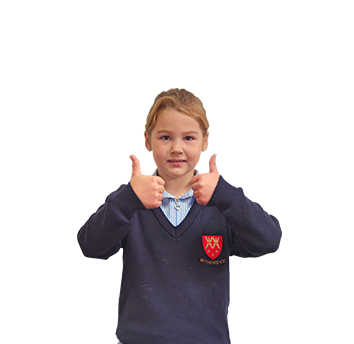 Our children, across all five schools, benefit from working together and they are able to have their learning enhanced through experiencing the different settings our schools offer. 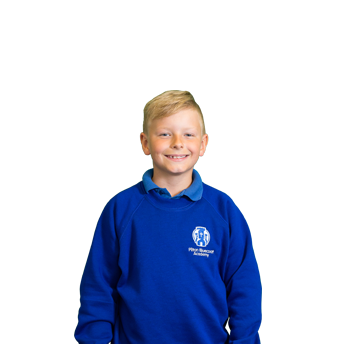 As a partnership, we are able to offer specialist teachers for Physical Education, Music and Modern Foreign Languages and our children benefit from a vibrant curriculum that includes residential visits for all junior children, days out to support learning and visitors to our schools to extend curriculum opportunities. 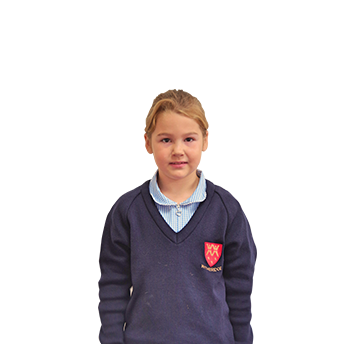 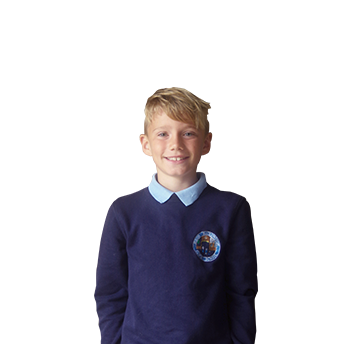 Our aim is to provide the highest quality education for the children in our care at every stage. 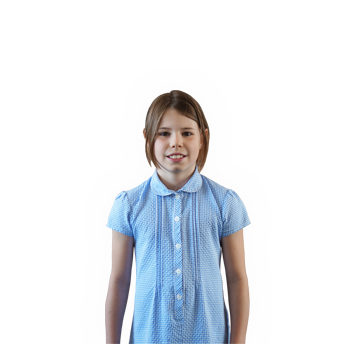 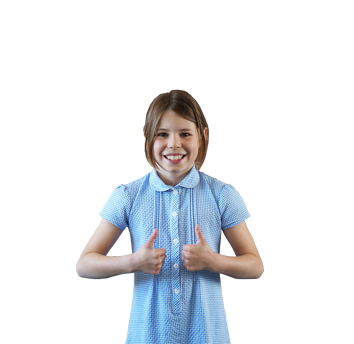 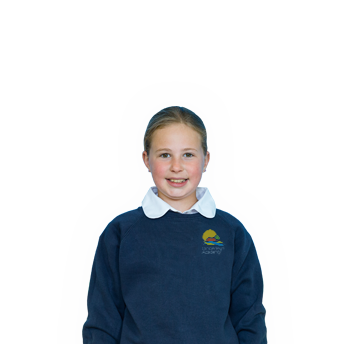 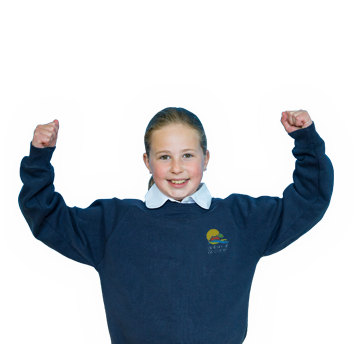 We provide a very supportive and positive environment for children to learn. 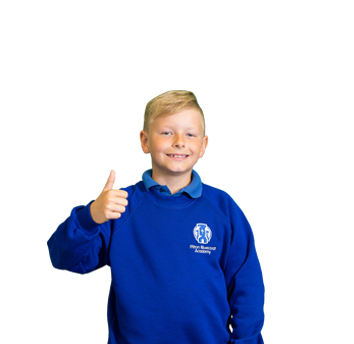 We are proud of the standards our children achieve, not only in their academic work but, importantly, in the way they develop as young people.